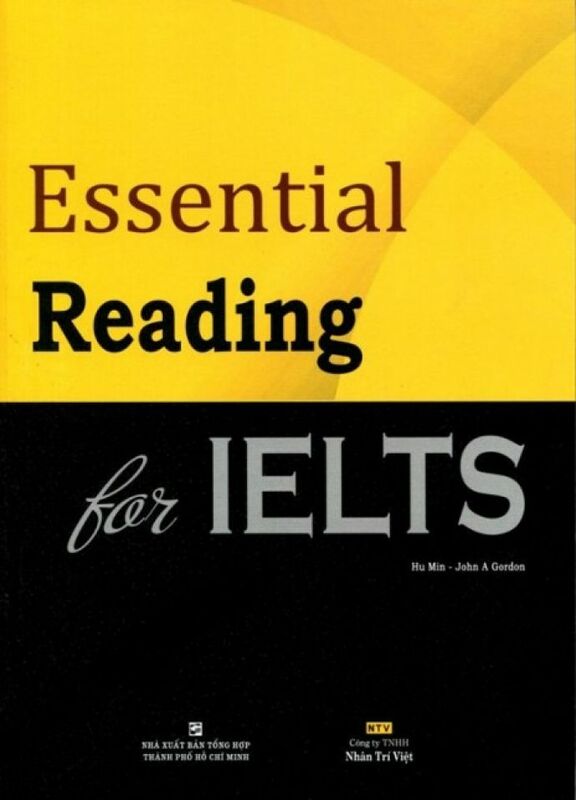 Essential Reading for IELTS is a comprehensive preparation course for the IELTS Reading Module. 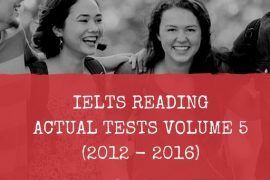 It is designed to target a broad range of IELTS test-takers, from the pre-intermediate learners to those who have a higher level of proficiency. 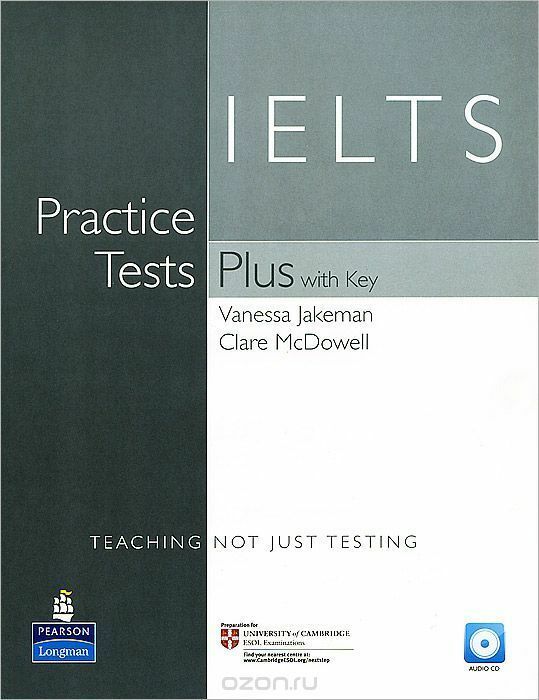 Essential Reading for IELTS develops both test-taking skills and language necessary for you to achive an IELTS Reading score between 5.0 and 6.5. Preparation and practice material is organised into three levels: Pre-intermediate, Intermediate and Upper-intermediate. The book consists of 22 units with 52 lessons. The units in each level are based on topics which frequently appear in the real test. 1. 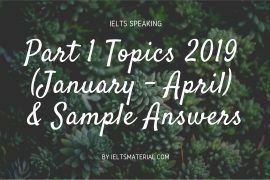 Warm-up: This section often takes the form of a discussion question, an interesting proverb, or an anecdote to introduce contexts and motivate the learners. 2. 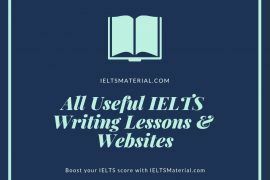 Skill Focus: Essential reading skills, especially those specific to the IELTS test, are introduced through this section. • An integral workbook gives extra practice material as well as reinforces key points on language and test-taking skills. 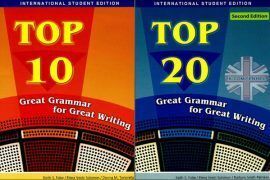 • Keys to all textbook and workbook exercises are also included to help you check the answers and monitor your progress.